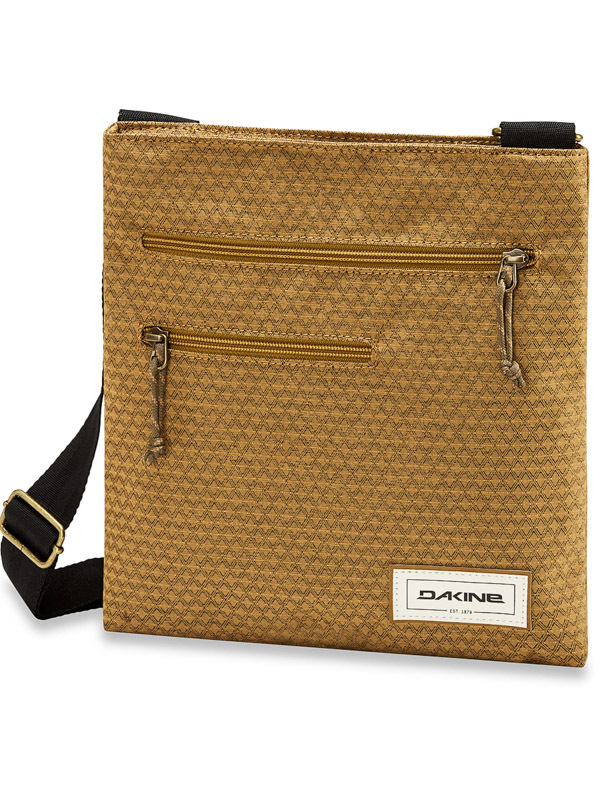 The smaller womens Dakine Jo Jo Tofino shoulder bag is made not only for a walk. 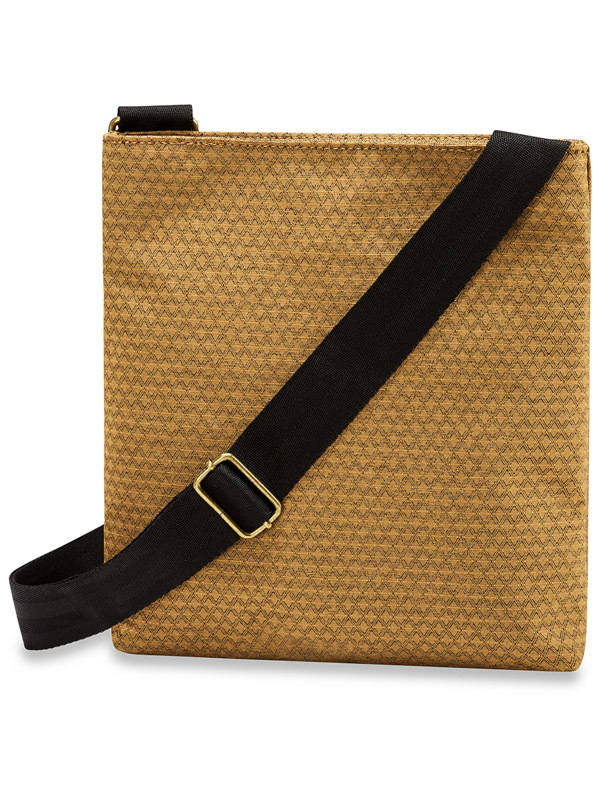 The main compartment also comes with a tablet! 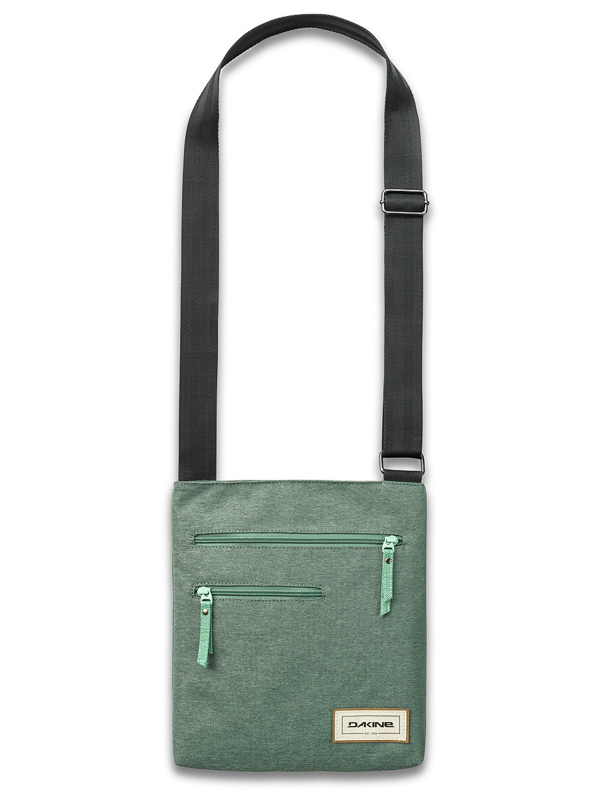 The shoulder strap is easy to set up as you need.